It’s time to lower your car payment – visit Toyota of Orlando NOW! Sick of shelling out big bucks just to cover your car payment every month? Wish you had a more reliable ride with a LOWER payment? Now’s the time to make it happen – the Payment Reduction Event has officially begun at Toyota of Orlando! How can the Payment Reduction Event help you? You might be saying to yourself, “How are THEY going to lower my monthly car payment?” We know it can seem impossible to get your car payment where you want it to be (especially when it includes getting behind the wheel of a NEW ride), but we’re ready to help make it happen. We’re breaking out our best deals and lowest prices to give you the opportunity to kick that too-high payment to the curb – read on! But those aren’t the only new Toyota models up for grabs to help you lower your monthly car payment. You can also drive home a tough new Toyota Tundra, a sporty Toyota C-HR, an eco-friendly Toyota Prius, or the ultimate Swagger Wagon – the Toyota Sienna. Your options are endless and so are your opportunities to get your car payment where you want it to be! However, you won’t just find great deals on our cars during the Toyota of Orlando Payment Reduction Event. You’ll also love all of the special APR rates up for grabs, as well as the extended hours we’re holding at the store to give you plenty of time to shop. What are you waiting for? 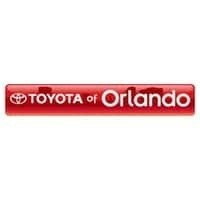 Shop Toyota of Orlando NOW and lower your car payment – the Payment Reduction Event and the used and new Toyota deals that go along with it won’t last long. We’re open seven days a week at 3575 Vineland Road, just off I-4 near the Millenia Mall. Call to schedule your test drive at (407) 298-4500! 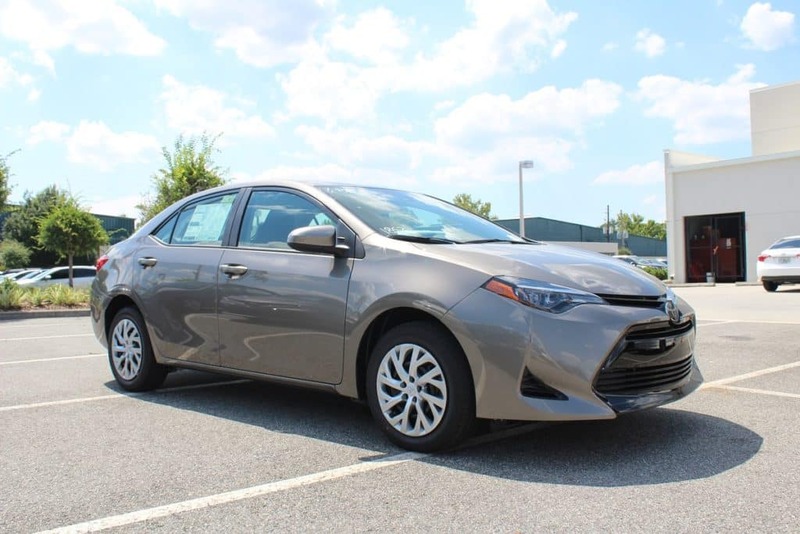 New 2019 Toyota Corolla LE (1852) (Orlando Stock # 9180883) “Advertised lease” for $149/mo. for 36 mos. plus sales tax, other taxes, tag registration, tag agency/electronic filing fee and government fees. $4,479.59 due at signing, includes $3,277.34 down payment, $798.50 dealer fee and $149 first month’s payment. Option to purchase at lease end $12,018.00. Excess mileage at $.18 per mile over 12,000 miles/year. Total Lease Payments of $5,364. $0 security deposit, $350 disposition fee at lease end. (Closed end lease on approved credit through S.E.T.F., min. 720 beacon score. Good through 02/28/19. 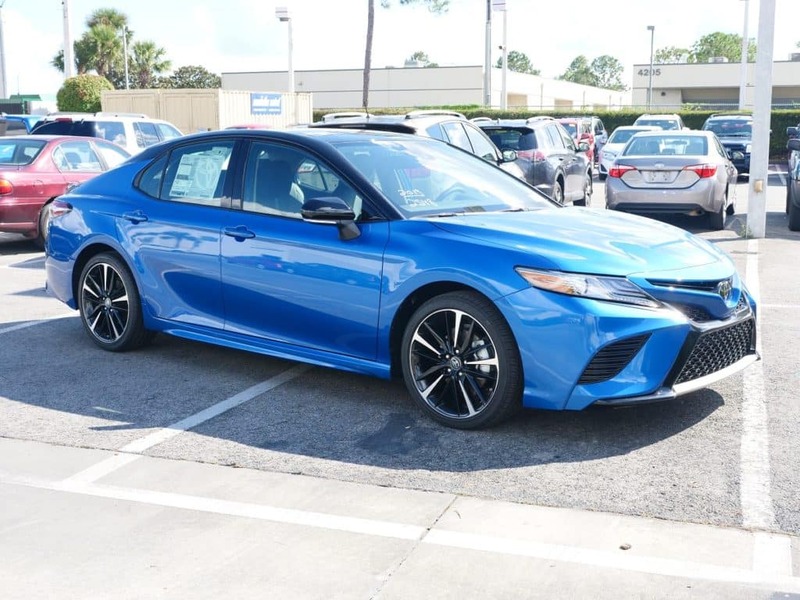 New 2019 Toyota Camry LE (2532) (Orlando Stock # 9250058) “Advertised lease” for $169/mo. for 36 mos. plus sales tax, other taxes, tag registration, tag agency/electronic filing fee and government fees. $5,786.49 due at signing, includes $4,564.24 down payment, $798.50 dealer fee and $169 first month’s payment. Option to purchase at lease end $15,651.90. Excess mileage at $.18 per mile over 12,000 miles/year. Total Lease Payments of $6,084. $0 security deposit, $350 disposition fee at lease end. (Closed end lease on approved credit through S.E.T.F., min. 720 beacon score. Good through 02/28/19. 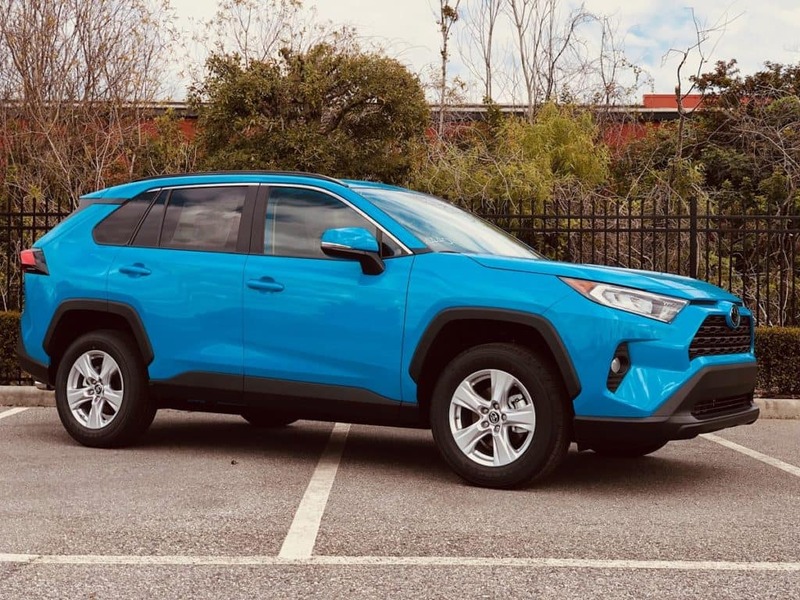 New 2019 Toyota RAV4 LE (4430) (Stock # 9440101) “Advertised lease” for $249/mo. for 36 mos. plus sales tax, other taxes, tag registration, tag agency/electronic filing fee and government fees. $4,582.50 due at signing, includes $3,535 down payment, $798.50 dealer fee and $249 first month’s payment. Option to purchase at lease end $17,221.75. Excess mileage at $.18 per mile over 12,000 miles/year. Total Lease Payments of $8,964. $0 security deposit, $350 disposition fee at lease end. (Closed end lease on approved credit through S.E.T.F., min. 720 beacon score. Good through 02/28/19. 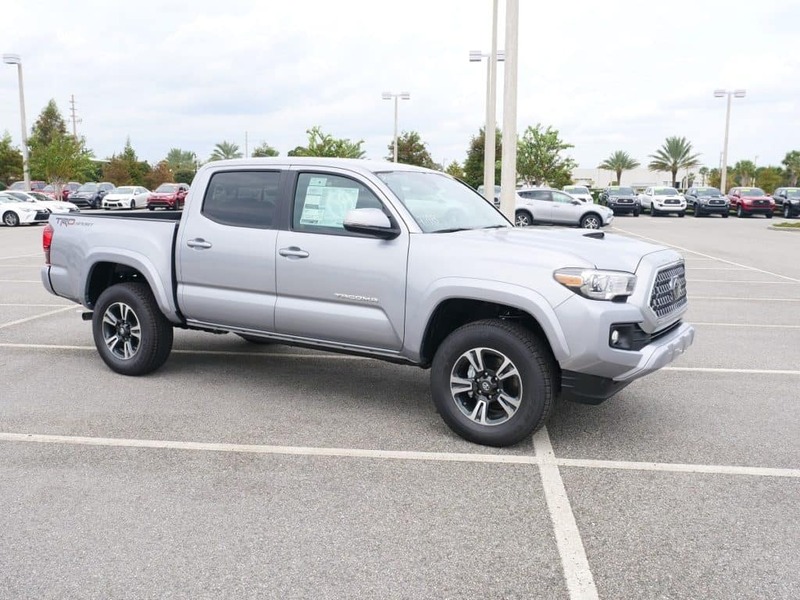 New 2019 Toyota Tacoma Dbl Cab V6 (7146) (Stock # 9710108) “Advertised lease” for $199/mo. for 36 mos. plus sales tax, other taxes, tag registration, tag agency/electronic filing fee and government fees. $6,655.41 due at signing, includes $4,403.16 down payment, $798.50 dealer fee and $199 first month’s payment. Option to purchase at lease end $25,706.45. Excess mileage at $.18 per mile over 12,000 miles/year. Total Lease Payments of $7,164. $0 security deposit, $350 disposition fee at lease end. (Closed end lease on approved credit through S.E.T.F., min. 720 beacon score. Good through 02/28/19. 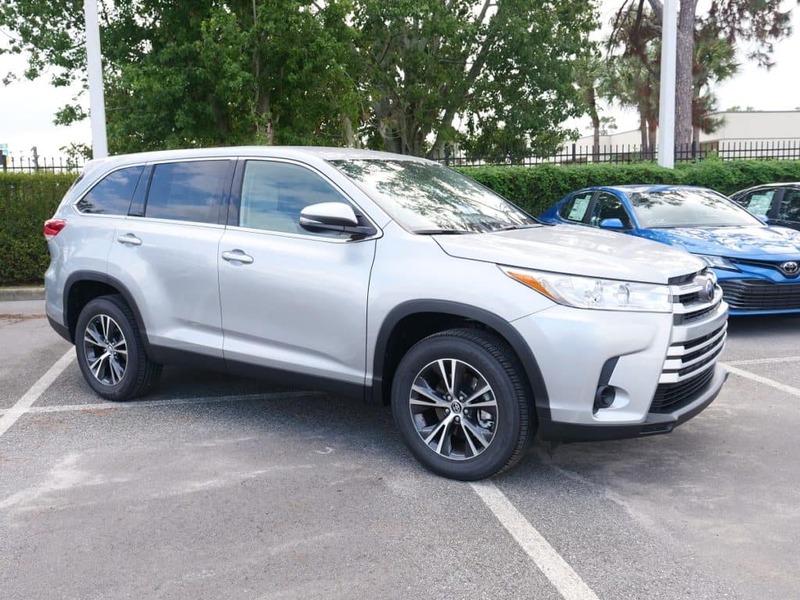 New 2019 Toyota Highlander LE Plus (6947) (Stock # 9690039) “Advertised lease” for $269/mo. for 36 mos. plus sales tax, other taxes, tag registration, tag agency/electronic filing fee and government fees. $7,060.94 due at signing, includes $5,770.69 down payment, $798.50 dealer fee and $269 first month’s payment. Option to purchase at lease end $24,588.30. Excess mileage at $.18 per mile over 12,000 miles/year. Total Lease Payments of $9,684 $0 security deposit, $350 disposition fee at lease end. (Closed end lease on approved credit through S.E.T.F., min. 720 beacon score. Good through 02/28/19. *All advertised vehicle prices exclude tax, tag, registration, title and includes Dealer Fee (*Service & handling fee of $798.50), *this charge represents costs and profits to the dealer for items such as inspecting, cleaning & adjusting vehicle and preparing documents related to the sale. Customers elect special APR program or S.E.T/Dealer cash back when available. Advertised prices are not applicable on lease vehicles. Advertised prices cannot be used in conjunction with special APR programs. Down payments and APRs will vary. All vehicles subject to prior sale. Prices good through 02/28/19. Negative equity on trades can affect savings/credit approvals. Pre-owned vehicles may be subject to factory recalls. Go to NHTSA’s website to search by VIN# at www.safercar.gov.